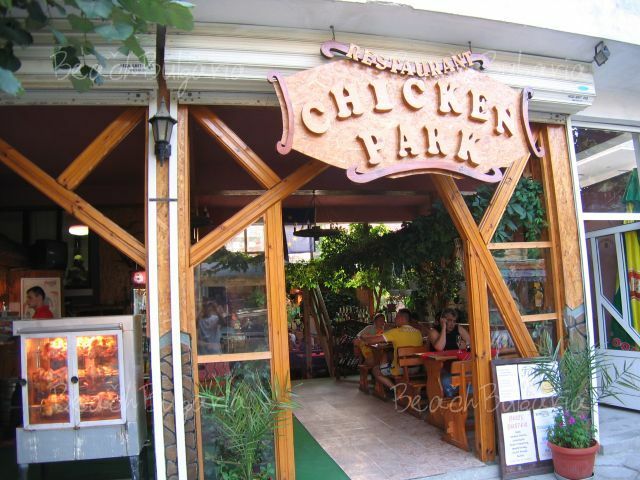 Chicken Park is a paradise site in magnificent Nessebar. 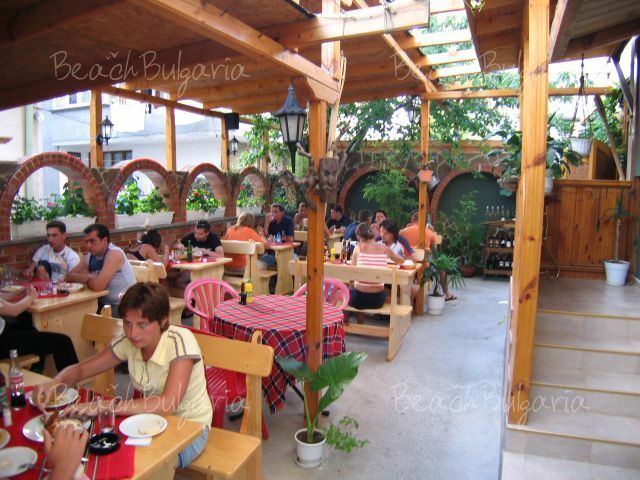 This nice and cozy restaurant is situated in the center of new Nessebar. 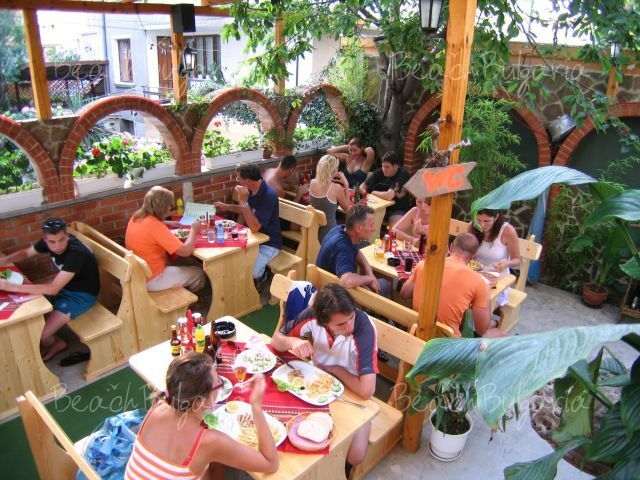 It’s the perfect place to relax after a long summer day in the heart of the picturesque Nessebar. The pleasant experience is guaranteed by a team of professionals. 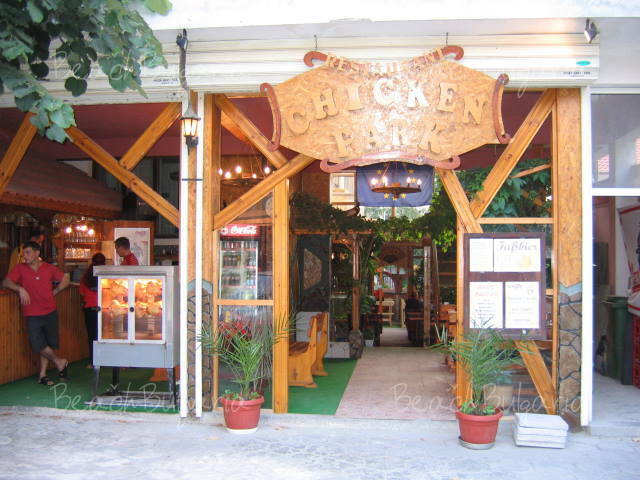 Chicken Park offers great quality service and tasty food. A hearty welcome will take you to a different and unique gastronomy world. 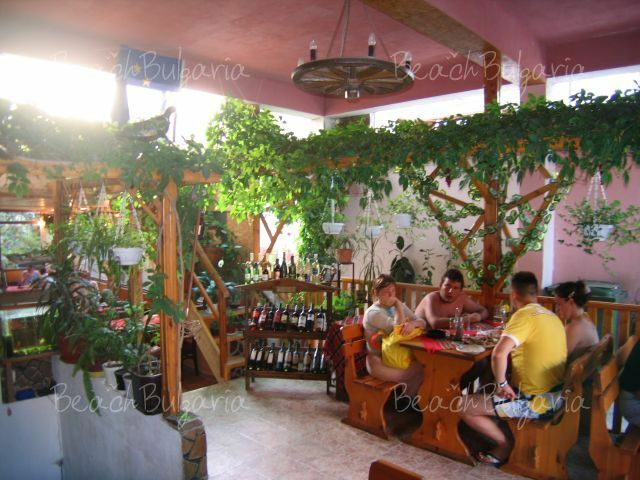 The restaurant offers wonderful specialties from the traditional Bulgarian cuisine. A great selection of chicken and fish meals is the perfect choice for the day. 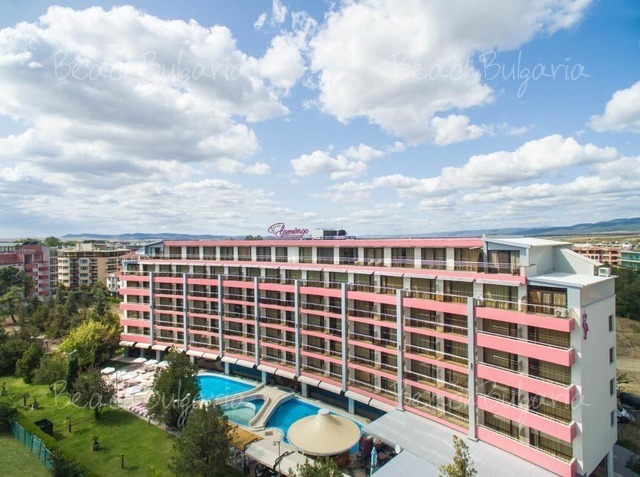 A glass of fine Bulgarian wine is a must. 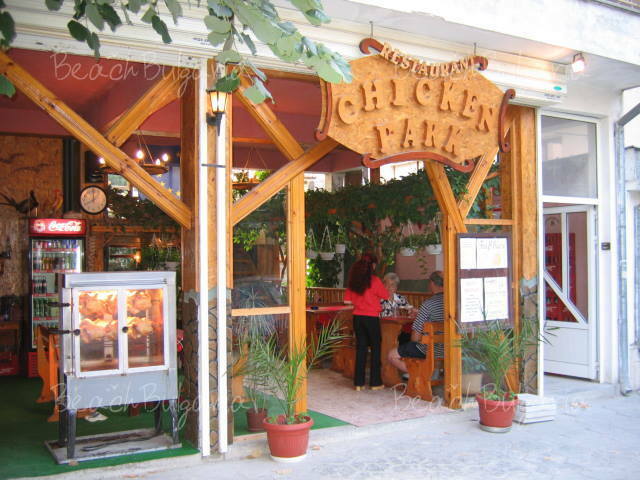 Please, post a comment on Chiken Park in Nessebar.